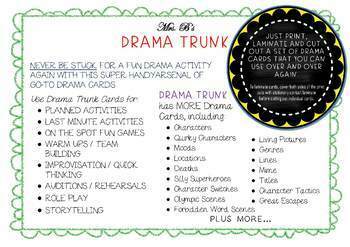 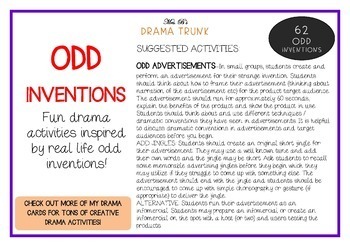 These are some of my favourite drama activities based on real-life odd inventions. 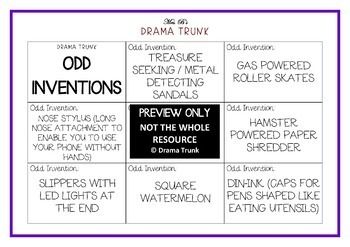 The suggested activities are Odd Advertisements, Minute Topics (based on odd inventions) and Inventor Interviews. 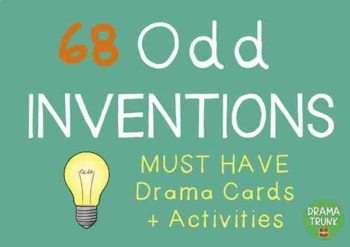 Students will love that these inventions actually exist (set of 59 cards with odd inventions) and the drama activities can be used in a standalone class or as part of a wider unit.